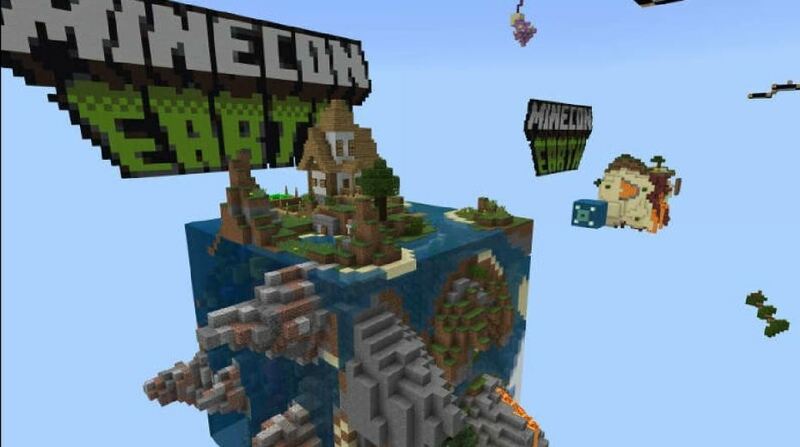 The Minecraft Marketplace continues to draw in more people than ever with free content. That led to yet another huge spikes in downloads for the month to 2,255,888. That’s up from 1,351,438 in September. While many people are downloading the free promotional worlds and experiences, that should get people used to the idea of using the store. And creators could see even more sales in the future as a result. As with September, a lot of the free content in October came from The Minecraft Team’s MineCon Earth fan event. That’s where the developer introduced its Grid Runners mode. It’s also where Jigarbov launched the free MineCon Earth version of Abstraction. On top of those, The Minecraft Team also launched the Purple Parrot Party Palace, which is also free. So the download numbers continue to climb for the Marketplace. We’ll have to see if that increases spending.